If you have a car, it is essential to have a garage. And if you have a garage, you must be aware of different categories and individual automobile tools essential for cars. (a dehumifier also a essential tool for garage for example). Your car is always vulnerable to uncertainty and unexpected eventuality. Think of a situation when you are in a hurry to go out, and your car does not start. 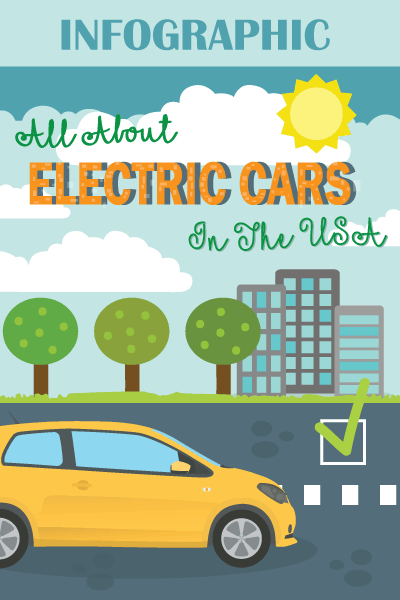 It may be a minor problem for which you do not have to take your car to a mechanic’s garage. There is a host of other car troubles which you can fix yourself at your garage. 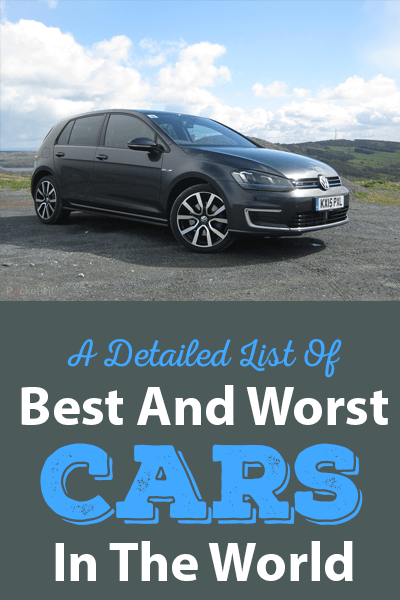 But, it is important that you ﻿﻿have in your garag﻿﻿e, the following 15 essential automobile tools. The Air Ratchet comes in size of 3/8 inch, which can slip a socket onto a bolt head just by triggering it. But ensure that the threads are fully engaged before you hit the trigger. It can also ram a cross-threaded bolt. The flex-headed ratchet with a large plastic handle can provide maximum leverage to lose the fasteners and spark plugs. Neither a short ratchet nor a longer one fits well under the hood. The Gear Wrench solves this problem. It has a flexible head and a bent handle and can get into tight places. You can keep a comfortable distance from the engine. You can have a set of three pieces that come with two spark plugs sockets along with built-in flexible extension. It has nineteen numbers of tentacles of size 1/8 inch which hammer off the rust, dirt, and scale with a blow of 4, 600 blows per minute. You can get a varying amount of needle force and coverage area by adjusting the collar forward or backward. You can use it for knocking off old paints and rust, off your car. Although the corrosion may still exist, the flakes will be completely wiped out. Use protective devices for eyes and ears and leather hand gloves, for safety. It makes a loud sound when used. You can buy the Chicago Pneumatic CP 7120 Needle Scaler from a local tool shop, or online. Locking Extension Bars: If this socket remains still stuck above the bolt head, then you can use this ratchet and extension bar to drag. You need to pull away from the ring that is used for locking, snap it on the socket, and allow it to go. The socket gets locked and comes out. Extension Bar of 20 inches: You can save your back by snapping the socket all the way to the end, even while you are standing and ratcheting it away. Flexible Sockets: This can be beneficially used in the crowded areas of the engine compartment. You can remove the bolts and install them again in remote and inaccessible areas. This is particularly useful for working on the rusted bolts. You are to slap on the impact socket, then squeeze out the trigger. It gives a reverse torque of 922 ft. per lbs., which is two times the torque of an ordinary impact wrench. For this, you may have to buy different sizes of torque wrenches. But, now, only a single digital torque adapter can work on all the sizes. You can use it with a ½ inch drive ratchet or breaker bar. You need to set the required torque. The digital display will show you the increased torque, and the audible signal will let you know when the job is done. Besides ½’’, the digital adapter can be fitted with drive sockets of other sizes; ¼ inch and 3/8 inch. It comes with a vacuum pump that can be hand-operated along with the required attachments. You can test the vacuum-controlled motors and sensors. You can also detect any leakage of vacuum by plugging each end and then putting vacuum. You can find a vacuum leakage by using a gauge. If you spray the leaking area, the gauge inside shall flutter. You need to attach the vinyl tubing and the transferring fluid bottle to the pump. Then, use the refill adapter for keeping the master cylinder completely filled, while sucking out the screws of the bleeder. The pump is also useful for flushing the power steering fluid. Extension Bars: Some bolts are out of each. While taking off a part from the deeper treating, transmission extension bar can be effectively used. An automatic stand requires taking two wheels off the brakes or for getting the car. Never forget to place a jack stand for supporting the car while lifting the car from the ground. The jack being hydraulic is subjected to failure at any time. Jack Stand﻿s provides back up support to the jack, while it is in use. They are mechanical and provide better support to your car. The pitches of bolts come either in metric or the British system. You have to put a metric bolt into the metric hole only and not the. For this, you need to use the screw pitch gauge. Hacksaws are manufactured with lightweight alloys for cutting wood and metal objects. The longevity depends upon the quality of the materials used. Those coming from the brands of Klein and DeWalt are most dependable for carrying on different applications. Like any other conventional automobile tools, using automobile scan tools is being commonly used for the ease of operation and safety of your car. A scan tool, also known as the scanner, is an electronic tool. It is used for interfacing, diagnosis, and reprogramming of the control module of a vehicle. It is connected to the Data Link Connector (DLC) to read out the diagnostic codes or code reader of the DTC. It displays live data stream of inputs and outputs and has bi-directional controls. The latest in the technology is the Onboard Diagnostic II or OBD-II. If you have the OBD II, installed on your car, you can purchase a code reader, just for the cost of a movie ticket and can turn your phone into a scan tool by adopting the following steps. Step 2: Cracking the Code: By using an OBD Scan II, you can find a certain amount of data related to the engine of your cars such as the timing of ignition, rpm, calibrations of fuel injections and readings from various sensors. These readings include the position of oxygen throttle, mass airflow sensors, and barometric sensors. They are displayed as calculated load value and also can switch position signals. The capture mode of the OBD II enables you to take a snapshot of real time reading of different sensors. Step 3: Sensor Scan: The capability of the scan tool has been enhanced to detect problems that may not trigger the warning light of the engine. For instance, an experiment was done on a generic PO713 late model car which has been listed as high input- sensor circuit of transmission fluid temperature. It was found that in case the fluid is becoming very hot, the transmission could quickly and completely fail. Step 4: Scan Tool Choices: A late-model car comes with an OBD II. However, just by plugging wiring connector to the OBD Scan tool of your car does not necessarily make it work on your car. The late models manufactured in Europe, later to 1988 need software for their intended functionalities. Korean cars are problematic. However, the Actron Scan Tool for OBD I can be updated to OBD II by using the OTC Mind Reader and a plug-in cartridge. Step 5: Mode of Transmission of Data by OBD II: Power-train Computers circulate information from switches and sensors to other computers, controlling the AC, anti- lock brakes, suspensions, transmissions, engine emissions and the safety systems of your car. The information is carried through a 16- terminal diagnostic connector. The information needs to be evaluated by a technician. Hence the scan tools need to be programmed for recognizing the right information. 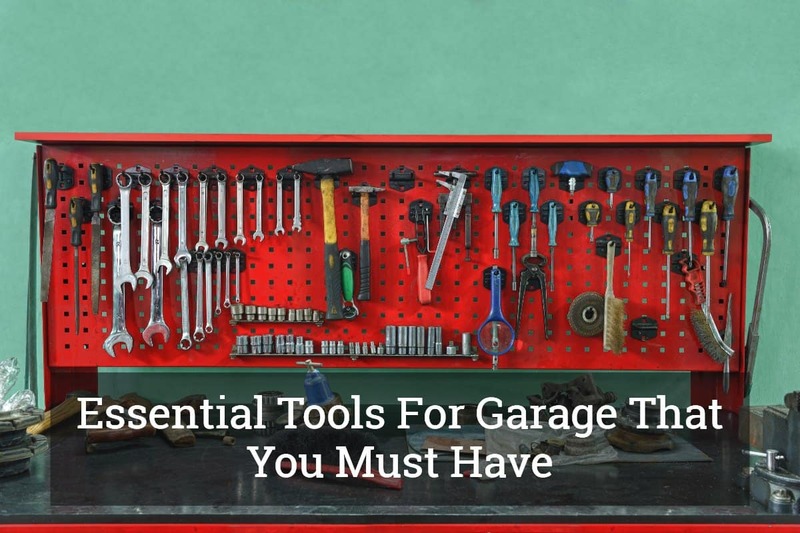 Just as using the right tools for the right purpose is essential, keeping them in your garage is equally important. If you go in for the latest scan tools, OBD II, you can nip the bud of problem before it blossoms to an unmanageable eventuality.